BlockerGame.com | Play BlockerGame.com free on iogames.space! 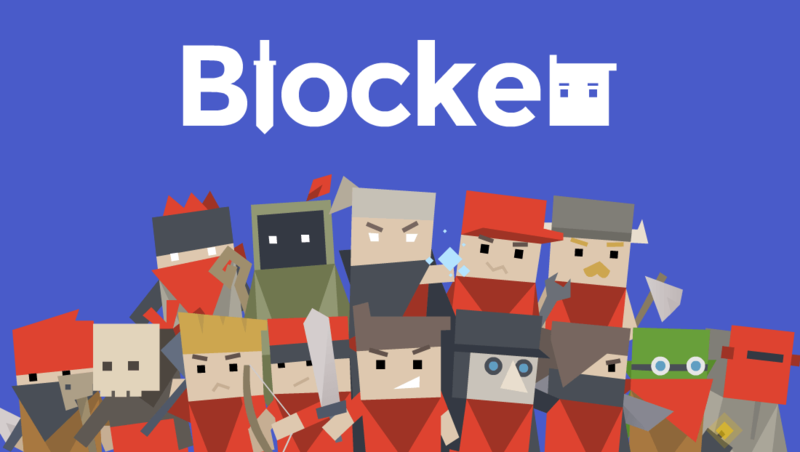 Blockergame is probably one of the most feature rich IO style games I have seen so far. It mixes in simplistic IO Game style game play with a more traditional RPG style. You start the game with a choice of classes and team color. Each class comes with its own weapon/skill. My personal favourite is the necromancer but there are serveral classes in total to choose from. As with most RPG games, you hack and slash your way through enemies, collecting coins along the way, you can use these coins in shops to buy new weapons and other cool items. Shops aren’t that easy to find however, you have to work a little in order to get to them (I wont spoil how to find shops).In true RPG style this game has a few bosses running around. They are easy to spot out due to their difference in appearance so they shouldn’t be too hard to find, simply put you will know them when you see them. I haven’t yet managed to kill one yet however I have come across a few and ran proudly. The main aim of the game is to capture and hold the little castles whilst competing against the other teams. 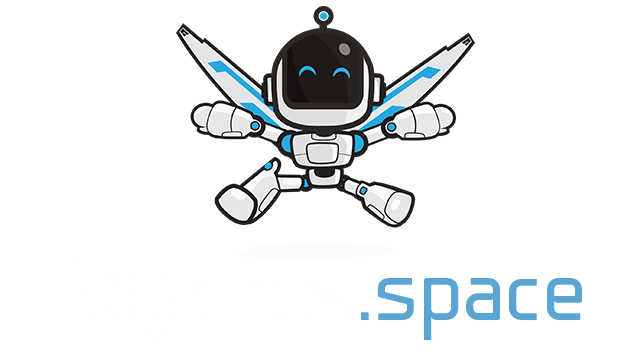 The game is pretty simple to control, use the WASD or arrow keys to move your character and use either left click or the space bar to use attacks.